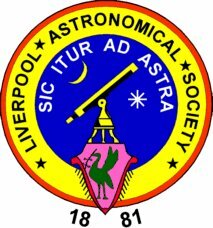 Members of the Liverpool Astronomical Society will display several telescopes for viewing the night sky if clear. There will also be an illustrated talk on astronomy. This is a free event open to all members of the public.